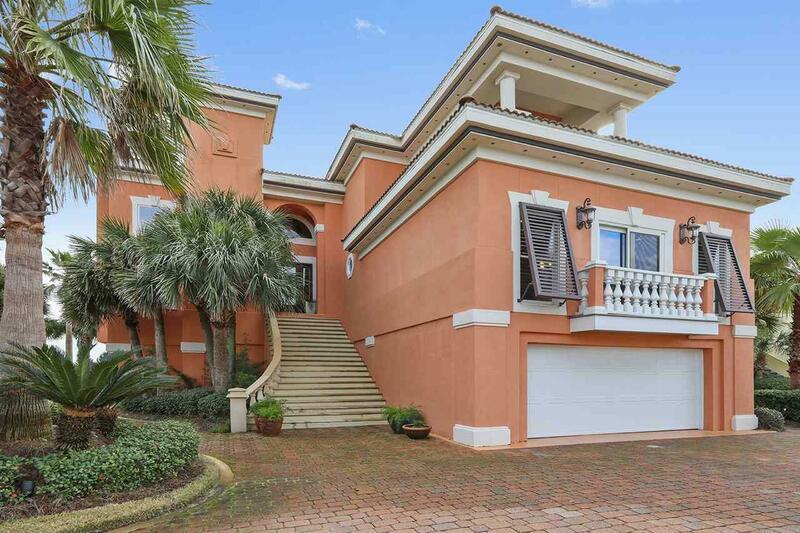 Beautiful Direct Gulf Front Custom Home very well appointed being sold Fully Furnished. Home Features: Elevator, Beautiful Main Staircase, Additional Spiral Staircase, Electric Shutters, Electric Blinds, Custom Blinds, Granite, Tile, Crown Molding, Smooth Ceilings, Vaulted Ceiling, Custom Paint, Large Tile Shower in Master Bedroom with Amazing Views of the Beach, Custom Fixtures, Custom Kitchen Cabinets, Track Lighting, Pendant Lighting, Poured in Place Concrete Pilings, Spray Foam Insulation in Attic, High Impact Glass, Custom Balconies with Composite Decking, This home is Completely Custom With Every Detail Being Thought Out. 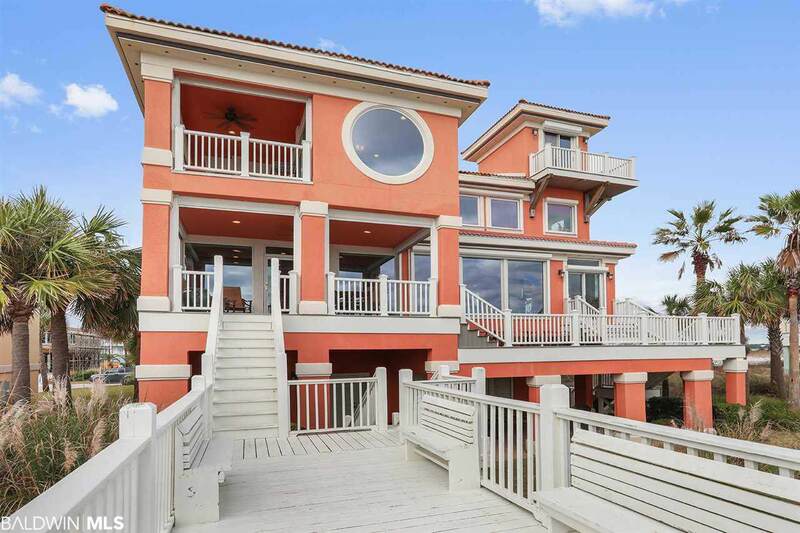 The Master Bedroom and Master Bathroom spans across the entire south wall of the third floor with Direct Views of the Beach, Has private balcony, additional sitting room, and a spiral staircase leading up to 4th floor private reading room and Balcony. 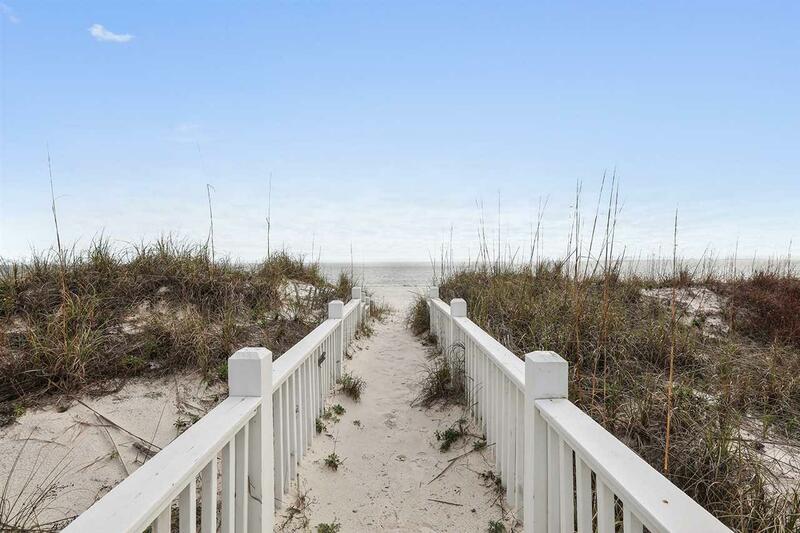 Gated neighborhood bordered by the White Sandy Beaches of the Gulf of Mexico and the calming still waters of Little Lagoon. The road literally ends here, since beyond Laguna Key to the west lies five miles of undeveloped beach located in the 7,000-acre Bon Secour National Wildlife Refuge. 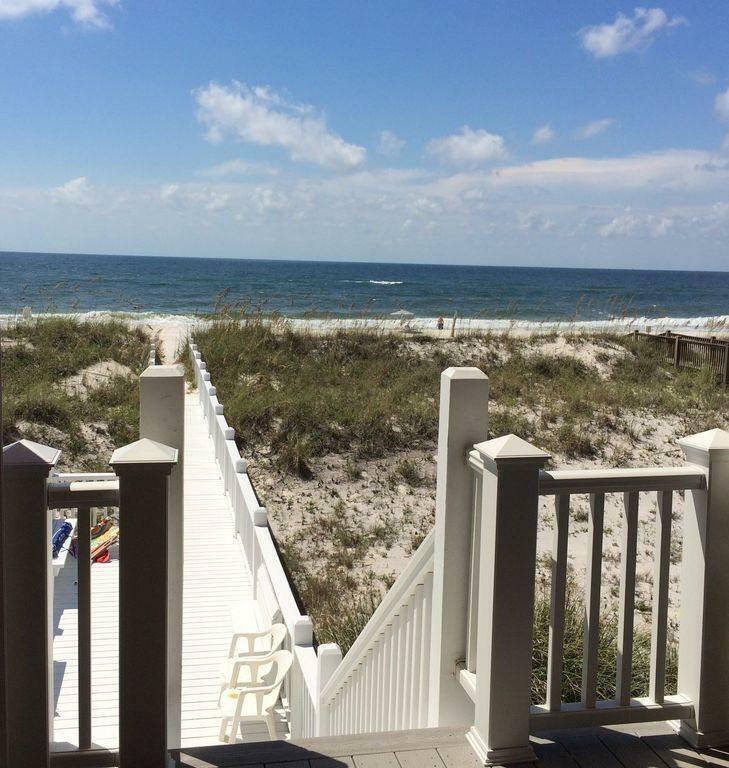 Spend quality time at the community amenities that include a Community Board Walk to The Beach,Pier and Gazebo on Little Lagoon, Tennis Court and Outdoor Pool. VRBO/RENTAL INCOME: Over the past few years the owners have rented their on VRBO.They choose to only rent the home from May toAugust and each year they do approximately $120,000 - $130,000 in rental income. They are averaging $1,000 a day and have an established repeat customer base. They have also had the same cleaning and maintenance staff in place for the last 8 years and will be happy to give the new owners their trusted staff contacts. The owner chooses not to rent to large groups or wedding parties and is very selective on reservations.